You can learn a lot about us by checking out our past newsletters. 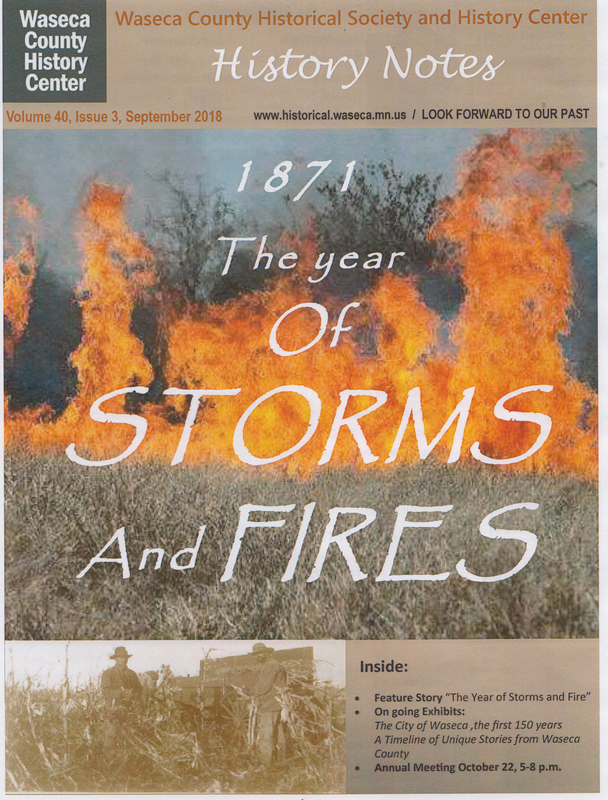 History Notes is published quarterly. Membership keeps you in the know! Join now online!